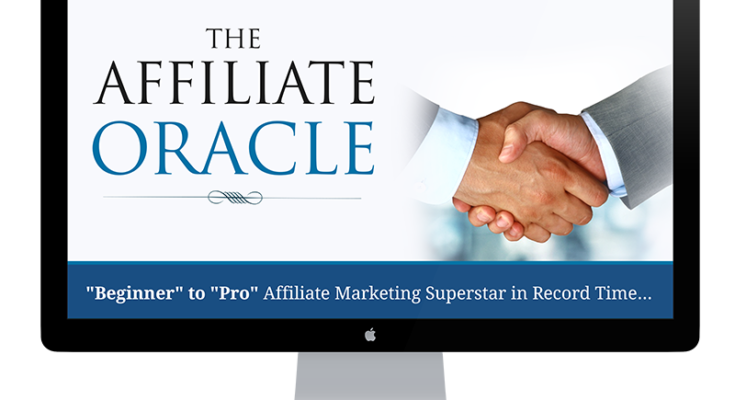 Before purchasing The Affiliate Oracle, we will review it first thoroughly to make an educated decision whether this is for you or not. After you read this review, I hope I can help you decide. Is The Affiliate Oracle a Scam? As humans we lean towards the easy way out, the hacks, the secrets, and the loopholes, over fundamental and ethical strategies. We all get caught up in a shiny words like “viral”, “Autopilot”, Done-For-You Sites”, “get-rich-quick” and Push Button Riches. But in the back of our minds, we know no such things exist. If it is too good to be true, probably it is not. This doesn’t stop product creators from preying on our weaknesses and vulnerabilities with incessant launches promising an easy way to make money online. Usually for us, the promise of easy and fast money over the hard and slow is very hard to resist. Product Launchers got you figured out, they know your psychology. For so many “big product launches” have become a false business system that will just siphon your money. They want a 6-figure income as quick as possible without thinking about ethics of a true online entrepreneur. This is why Adam Payne created this. Let’s read more to find out why. Affiliate Oracle is a membership site for affiliate marketers. It is a step by step guide created by Adam Payne showing you how to build a business online. There are lots of over the shoulder videos, tutorials, guides, which focus on a philosophy of marketing as opposed to hacks, loopholes, tricks, and all of that shady stuff that as we all know, doesn’t work. A lot of people struggle when it comes to affiliate marketing because they’re focused on those things. The Affiliate Oracle focused on this philosophy and how you should apply it to your audience. It works in any niche whatsoever. They will teach you how to find a niche and you know finding a niche has been taught time and time again, but there are right ways and wrong ways about going about it. They will also discuss about setting up communities cause this is all about building out your spheres of influence from various different places across the Internet. There are lessons also on creating a review site and how to presale an audience on a particular product rather than just doing a regular YouTube video or rather than just sending them straight to a sales page. As well as how to get it ranked in Google and how to organize it so that you get better conversions. They will also teach you how to choose a domain or having a domain using a technique on expired domains. Go through setting up a website. For some people this may be new for some of you are subscribers. Talks about the landing page, the thank you page, how you can boost affiliate sales on your thank you page by doing a few little things. Go through email marketing as well. There’s a couple of modules, not only how to make sure that your emails get opened, but also how to build a relationship through telling stories. Go through tracking, through sub ids and also just the basics of tracking various links so that you know your numbers. Teach you on how to find a good product to promote and what to look for because a lot of products out there aren’t that good. Training about traffic and show you how to set up a campaign. This traffic section is focused on Facebook advertising. You go inside, you look at how to create campaigns, how to set them up, how to organize them, and then have some case studies of some affiliate promotions. The Avatar concept, uh, you know, the legal pages, how to get a security certificate set up on cloudflare, the landing page, the thank you page. Choosing things to promote, whether it’s google trends, going through CPA networks, looking at similar web. Go through traffic. They have a couple of case studies in there. and more to be added. Tracking Introduction, Choosing a Domain for Tracking Sub IDS, CPV Labs Introduction, Clickbank API key, and adding API key to CPV labs. Aside from the 12 modules, there is also monthly interviews, newsletters and webinars. Details: An A-Z of what the methods that I employ on a daily basis that allow me to dominate leaderboards and make great commissions without having to launch products of my own nor blindly reciprocate. A different way of doing things that makes you a fiduciary to your list. Details: This currently sells for $97 as a stand alone product and has great feedback and no refunds. Teaches your subscribers how To DOUBLE their Conversions and stuff more money in their pocket with a tiny list of subscribers.Compliments the main offer and like the front end, has a list building section too. Details: This is taken from my paid membership site, video marketing insider. This will show your subscribers how to research and take out both Discovery & In-stream ads on YouTube. No! This is a legit business model that is based on education on how to do affiliate marketing the right way. This is the type of online program that is worth your money. 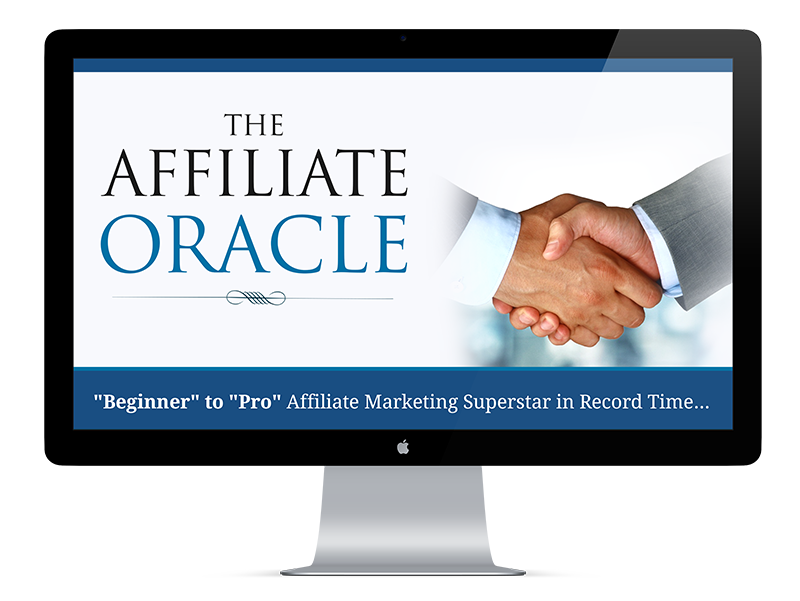 Knowledge is the most important tool to earn a living online and Affiliate Oracle teaches you what you should know to succeed. So again, Affiliate Oracle is not focused on loopholes. It’s not focused on hacks or tricks. It’s focused on this main thing, a philosophy of approaching marketing and treating other people how you’d like to be treated yourself. And if I know from a fact that if you actually follow this stuff taught inside of this course and you are consistent with the stuff that’s taught, your affiliate marketing campaigns will get much better results. Next Article 7 Figure Machines Review : Just Another Scam?